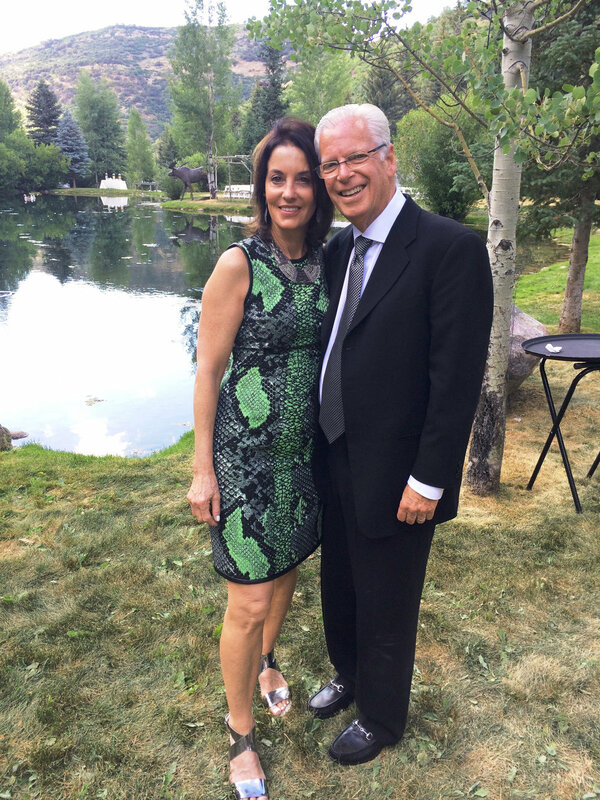 DEBI AND MARK MEHLMAN have been partners in life and in business since 1987. Both are native Saint Louisans who grew up only blocks from each other, but did not meet till many years later. They are incredibly proud of their four children, all of whom have chosen real estate as their profession. 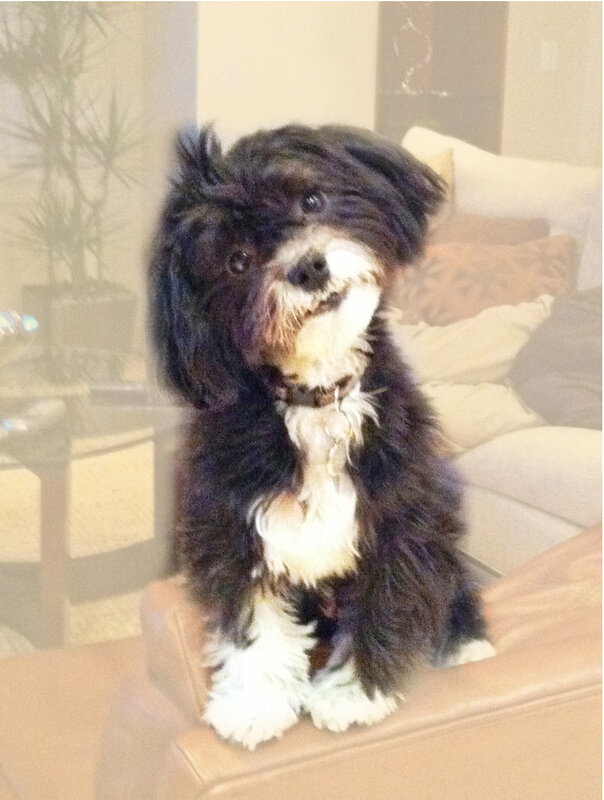 They delight in spending time with family and friends and when time allows, unwinding at home with their dog, Bodi. MARK BEGAN HIS CAREER in the mid-1970s working with his father — his best friend and mentor —in this business he's grown to love so well. From that time to this, Mark has overseen the development of a diverse portfolio of construction projects throughout St. Louis and St. Charles counties. These projects include custom estate homes, mid-rise condominiums and planned communities, as well as office builds, shopping centers and land development, the sum total of which exceeds $400 million. In addition to the Homer Awards, Mark was honored to receive Business Person of the Year from the Clayton Chamber of Commerce in 2007 for The Crescent mixed-use condominium development. The passion for quality and attention-to-detail that Mark brings to each project, resonates with every person who has purchased a beautiful home or condominium from Mark S. Mehlman Homes. A LICENSED REAL ESTATE PROFESSIONAL, Debi began her real estate career in 1987, specializing in the sale of single-family homes. In 2005, she played a major role in the development and sale of 70 luxury condominiums at The Crescent located in Clayton, Missouri. Debi’s vision for that development and its dynamic role in the city, along with her intimate knowledge of the project and unwavering commitment to quality, helped make The Crescent a household name. After completion of The Crescent, Debi continued in her chosen career, working closely with Mark in developing, building, marketing and selling single-family homes and condominiums in the central corridor of Saint Louis County. She is a genuine, hardworking Realtor who brings a fresh and creative perspective to real estate. She especially enjoys meeting new people and helping them to find their own special dream home. Originally from Albuquerque, New Mexico, Bodi moved to Saint Louis early in 2010. His love for people and his kind and friendly spirit saw him quickly promoted to serve a vital role in the company. Despite his fun-loving nature, Bodi is serious about his work and because he feels it's important to look the part, he wears a tuxedo every day. In his spare time he loves spending time with family, taking long walks and is a true Cardinals baseball and Blues hockey fan.